The launch of Son of a Sailor and the love story of its founders, William Knopp and Jessica Tata, go hand in hand. It all began when the creative duo started designing together, and just like that their artisan jewelry and lifestyle brand was born. Each piece is created in their Austin, Texas studio, where Knopp and Tata draw inspiration from the "the application of color, pattern, and geometry to materials with a rich history and story." 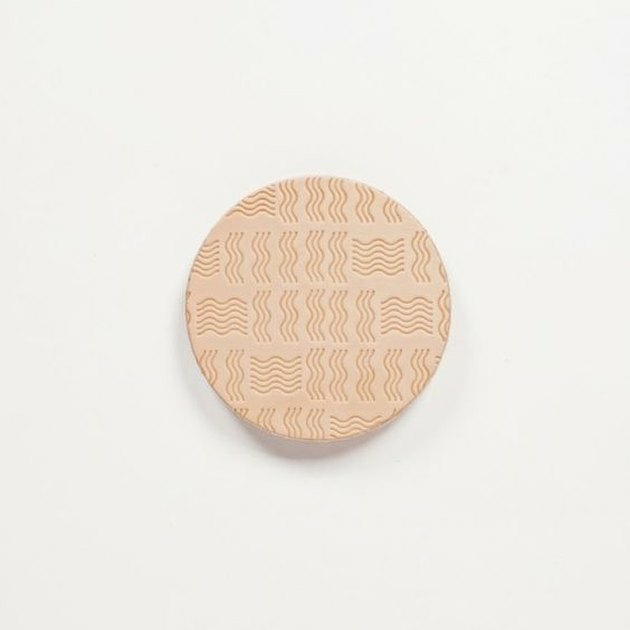 In addition to offering goods from their own brand, they have also expanded to include pieces from other unique makers that resonate with them ... and with us, tbh. We're suckers for quality craftsmanship and beautiful design, which these picks have in spades. Now let the retail therapy begin — doctor's orders! Your swanky bar cart just won't be complete without this coaster set made from vegetable tanned leather. While the front is embossed with a unique wavy line pattern, the back has been branded with the Son of a Sailor logo, resulting in a small yet eye-catching accent that all of your guests and your furniture will appreciate. In case you didn't know, decor with face motifs is totally on trend ... at least according to Etsy. 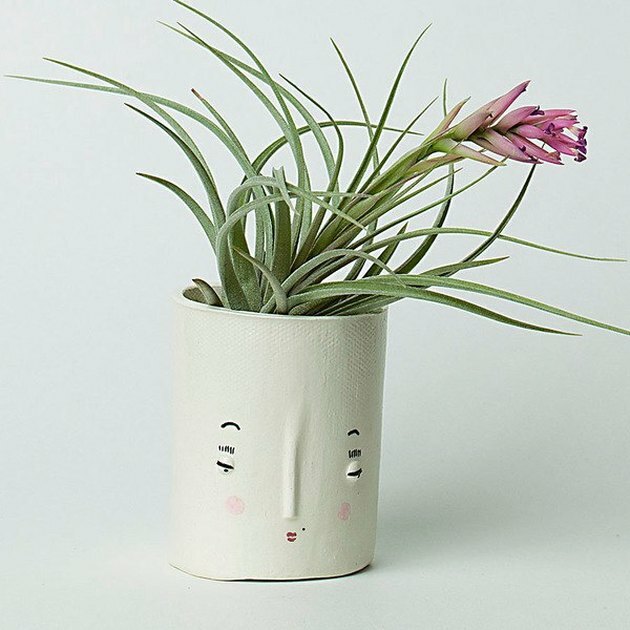 So jump on the bandwagon in the sweetest way possible with this handmade ceramic face planter. Your leafy greenery will thank you. 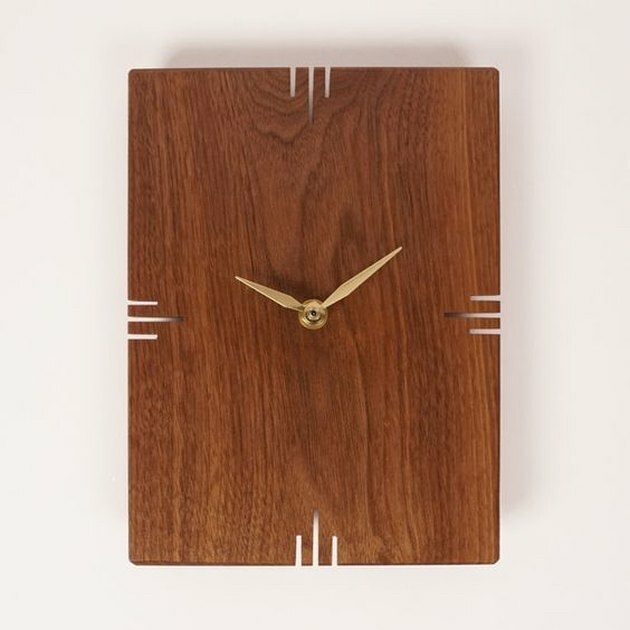 When you have a handsome wall clock that looks this good, you'll never lose track of time again. Unless of course you become hypnotized by the brass hands moving their way around the hand-carved solid walnut face. Completely understandable. 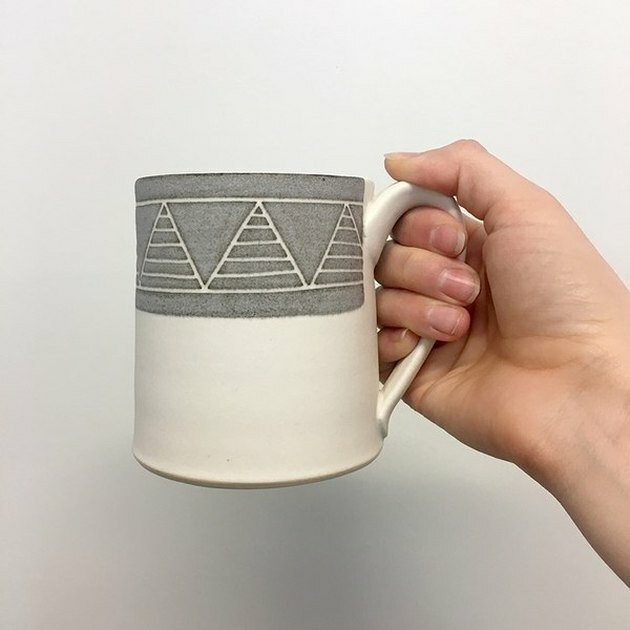 Whether you like to start your day with coffee or tea, this handmade ceramic mug with a delicately hand-carved design will make it infinitely better. Promise. Keep your furry friend entertained while you're toiling the day away cleaning house ... or binge-watching Castle Rock on Hulu. 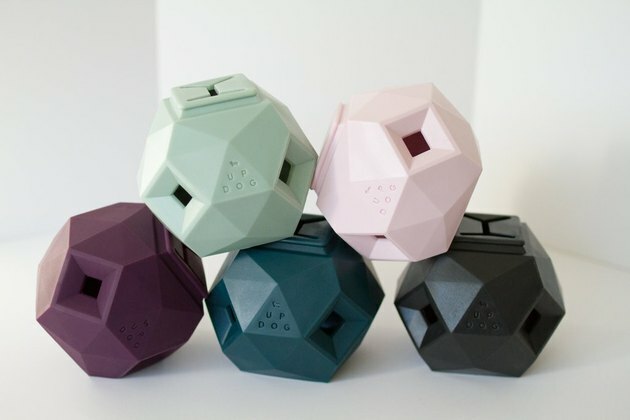 This geometric treat dispensing toy will keep your pup busy for hours, and you can feel good knowing that it's non-toxic, BPA-, phthalate-, and latex-free. We are pretty much obsessed with candles, and this grapefruit-scented option definitely makes the cut. 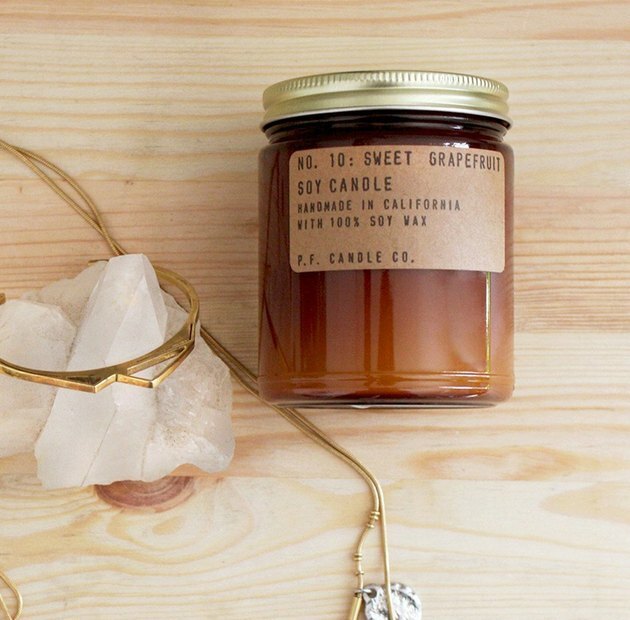 It's handmade in California with 100 percent soy wax and a cotton wick. Plus the amber jar will look incredible on your shelfie. Any true candle lover needs a fancy match striker. 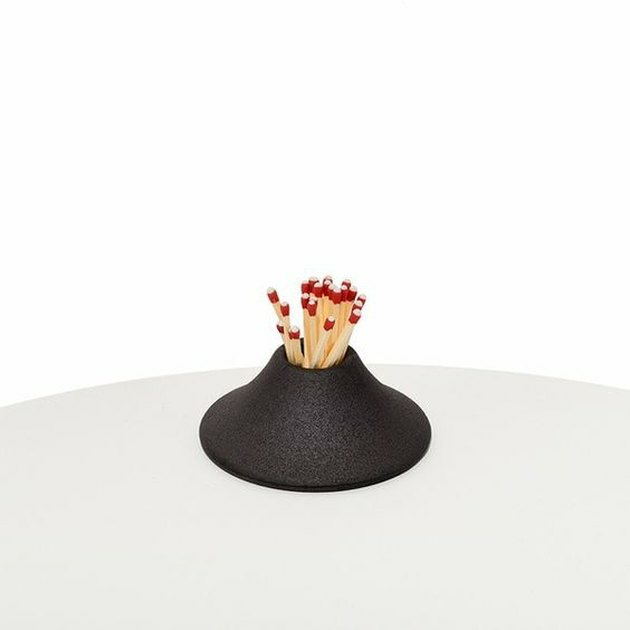 Plus, this sculptural beauty will heat things up in more ways than one: not only is it an easy way to light your matches, but it will also hold them for you so you don't have to waste 10 minutes searching, and it just looks pretty darn good, too. 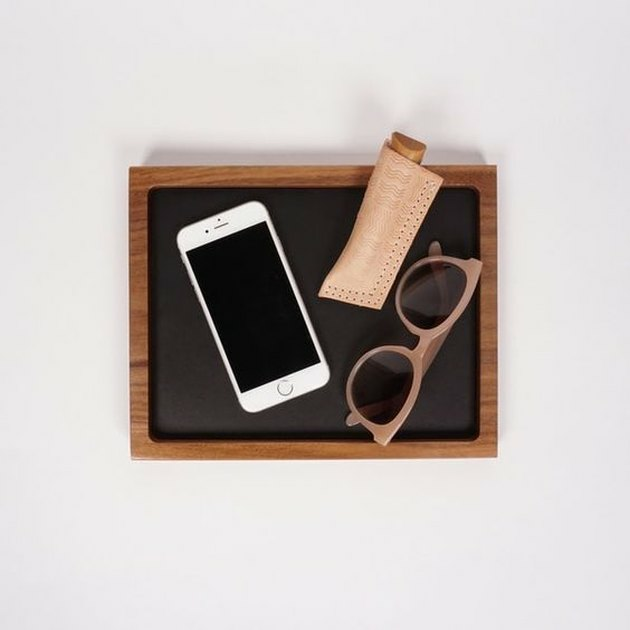 We're pretty sure if you invest in this handsome catchall made from solid walnut and inset leather, you'll never lose your keys again. Who ever said adulting was hard? 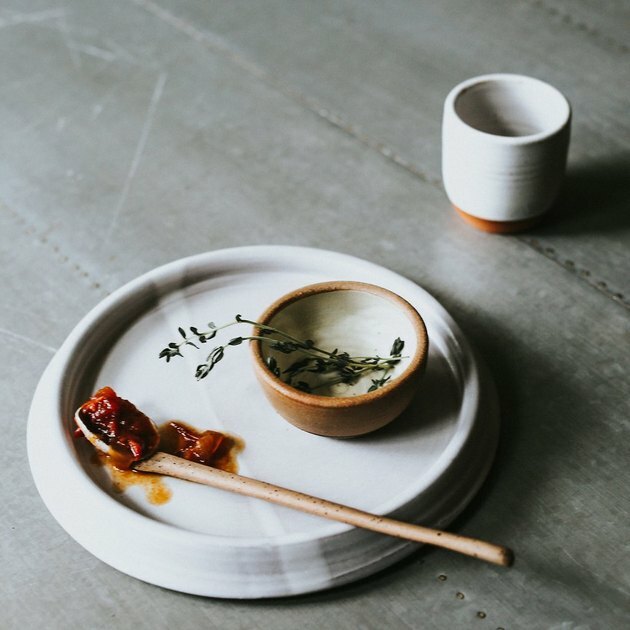 The secret to any mouthwatering recipe: a dash of laughter, a spoonful of love, and a pinch of anything from this little hand-thrown and glazed bowl made from Texas stoneware. Swoon! Picking up after your pet is a dirty job, but somebody has to do it. So why not do it in style with this natural leather bag holder? Have you ever sprayed an air freshener only to immediately hold your nose and run out of the room because the strong stench of chemicals was just too much to bear? 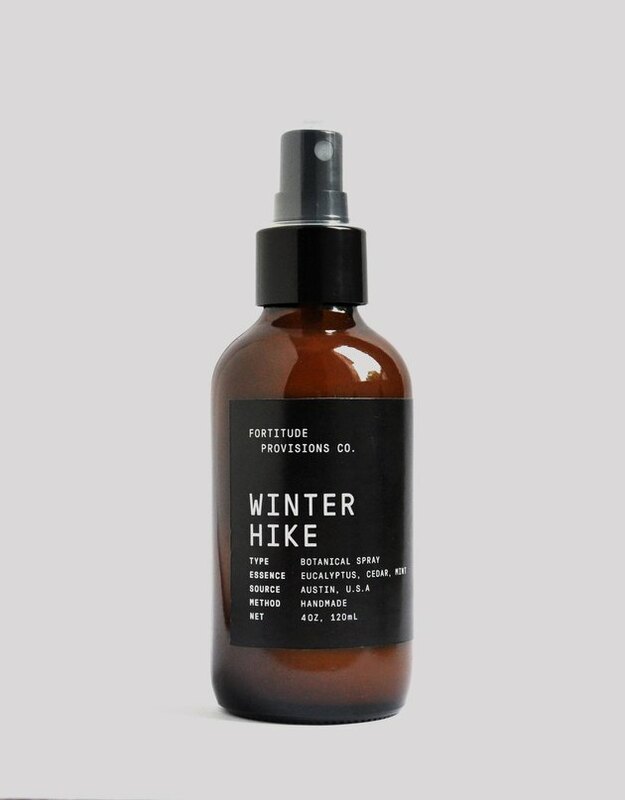 Leave the fumigating to the exterminators and use this room spray instead. Handcrafted with natural essential oils, you'll never have to look for an escape route to flee the toxic aroma again, and your pad will smell amazing, too.